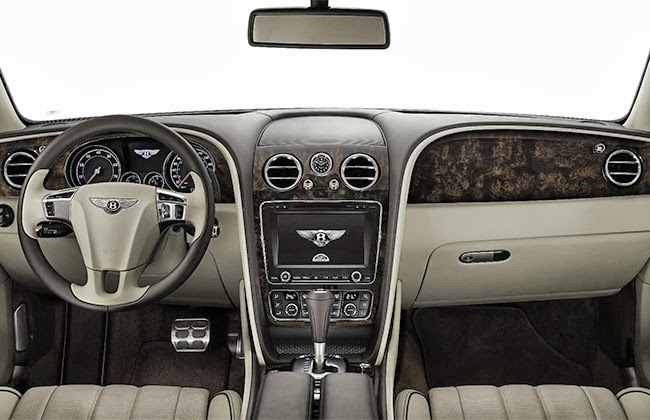 2014 Bentley Flying Spur has just been launched a couple of minutes ago. The car was first shown at 2013 Geneva Motor show and has not taken much time to come to India. Bentley has priced the new car at INR 3.10 Crore, ex-showroom, New Delhi. Bentley has made descent number of changes in the new car including on exterior and interiors too. The roof of the new car has been lowered and the company claims it has reduced the drag coefficient to 0.29 Cd. The tail lamps of the car has also been tweaked and overall 600 parts of the new car have been re-designed. The new car overall weights 50 Kgs less than the previous one. Power comes from a 6.0-liter W12 TwinTurbocharged engine producing 616bhp and 800Nm of torque. A ZF 8-speed automatic transmission sends power to all four wheels. 0-100km/h takes 4.3 seconds while the top-speed is rated at 322km/h. 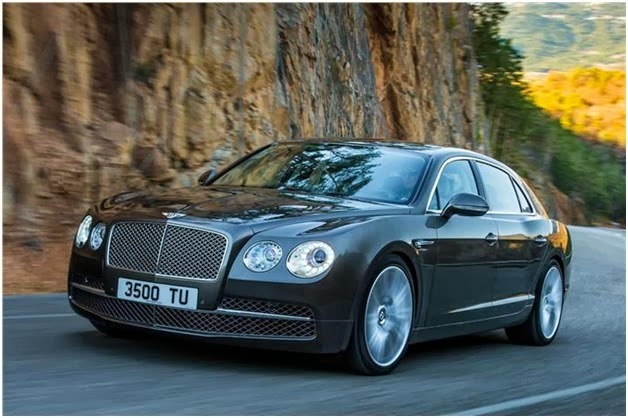 Bentley says the Flying Spur will do 6.8km/l. India is a very important market for Bentley, our association with Exclusive Motors has been really rewarding and goes back a long way. India is the hub of luxury, the country of the erstwhile Maharaja’s, who were the true patrons of bespoke luxury. We have, in the past received a heartening response from our valued customers and I think the launch of the New Flying Spur will truly delight our loyal and discerning audience. The new model is faster and more powerful than its predecessor, while also featuring enhanced cabin technology and even higher levels of comfort and refinement.